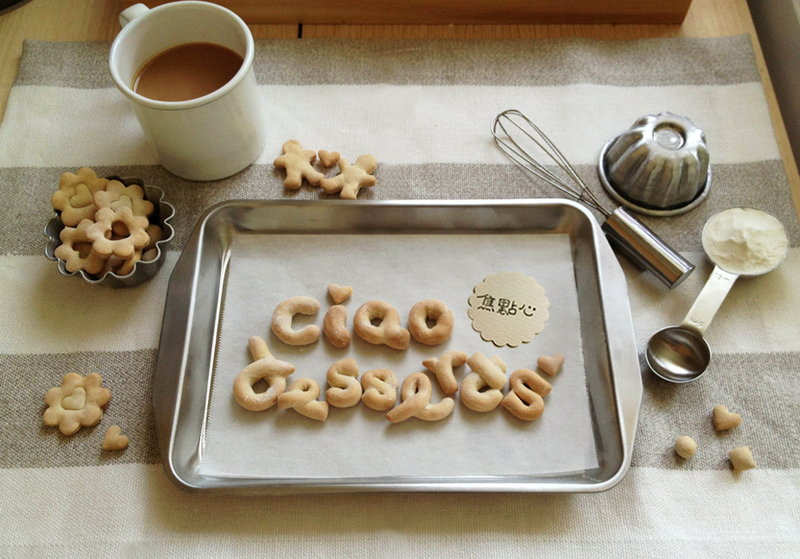 In recent years, there has been a growing obsession with pastries in Taiwan. In almost every nook and cranny in the city, you can find cafes and bakeries. The Taipei Main Station lobby is also home to several types of cake, cookie, and chocolate vendors. 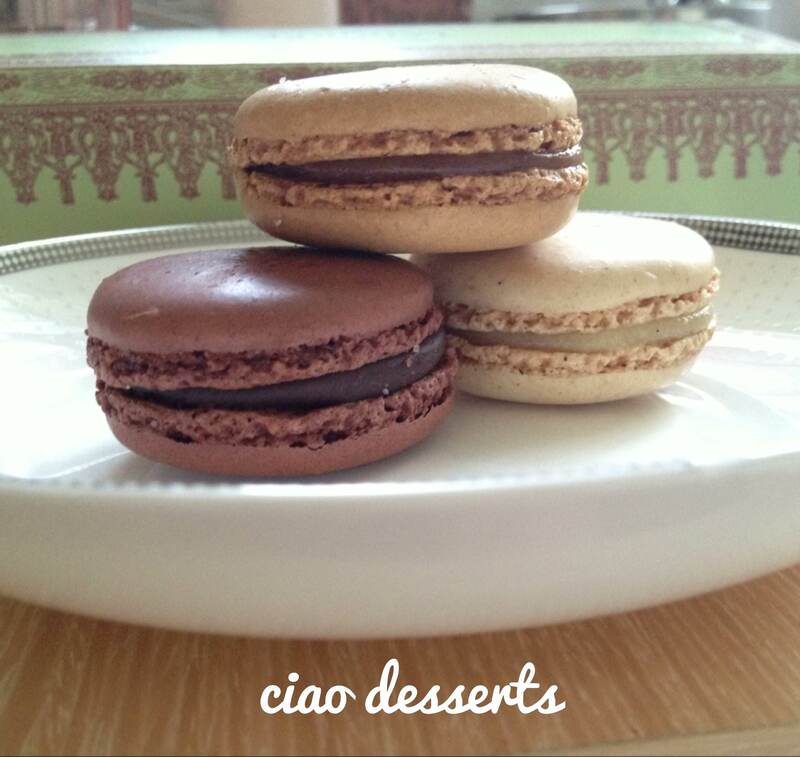 One of the most ubiquitous desserts is the macaron. They vary in size, price and appearance. 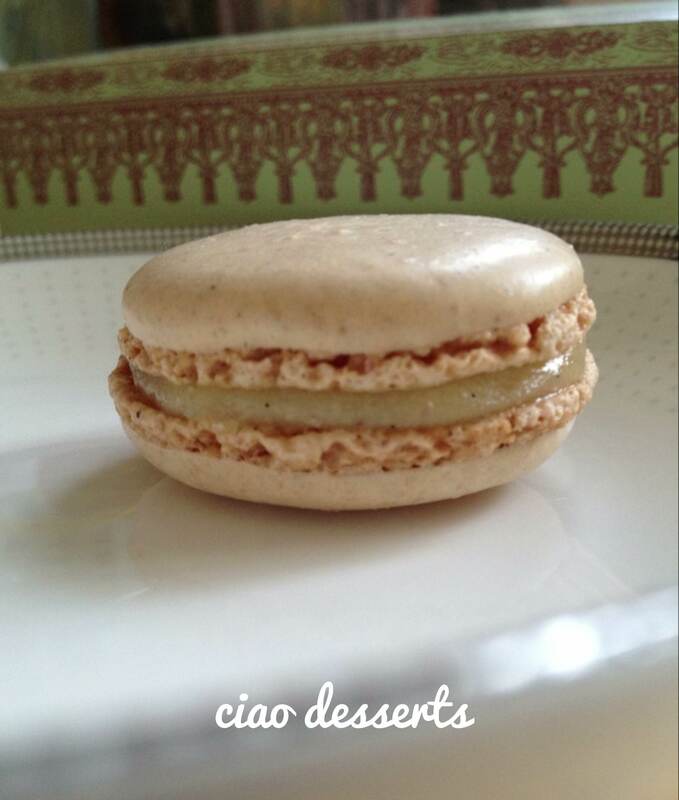 While I am not a macaron specialist in any shape or form, I think I can call myself a macaron enthusiast. 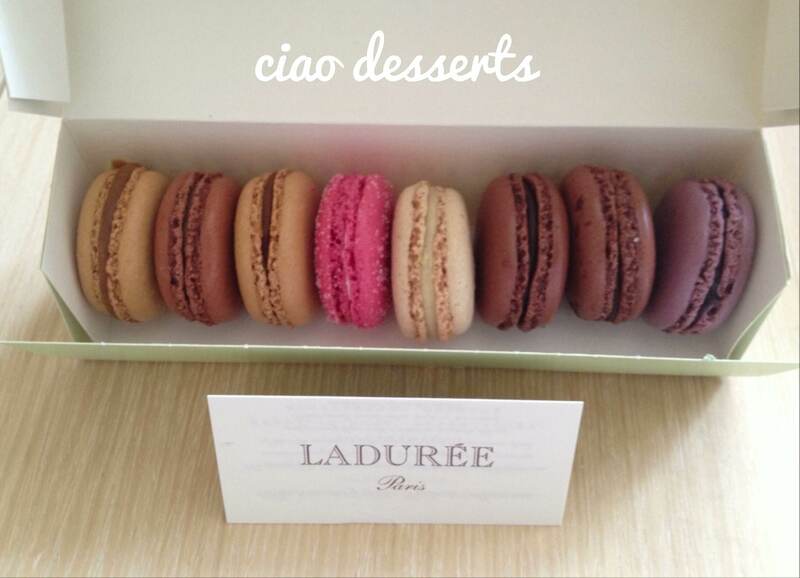 So you can probably imagine my delight when Ladurée macarons arrived in Taipei this September! 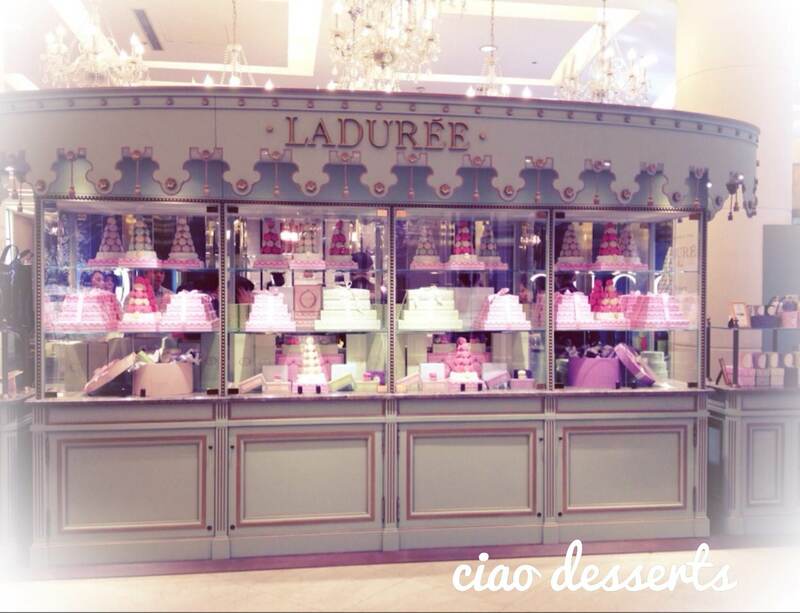 But seeing the lines of people surrounding the Ladurée‘s counter at Breeze Center dampened my enthusiasm (slightly). There are only so many minutes one can stare at the towers of macarons, and be surrounded by pastel colors and twinkly chandeliers and aggressive trend-seekers before becoming slightly unhinged. A few weeks later, I was in the area running errands, and was thrilled to discover that there were only a few people waiting in line this time. While the line didn’t seem particularly long, it turns out that progress was being held up by the One girl who insisted that she absolutely needed a gift box AND a carrier bag for the *one* (yes! 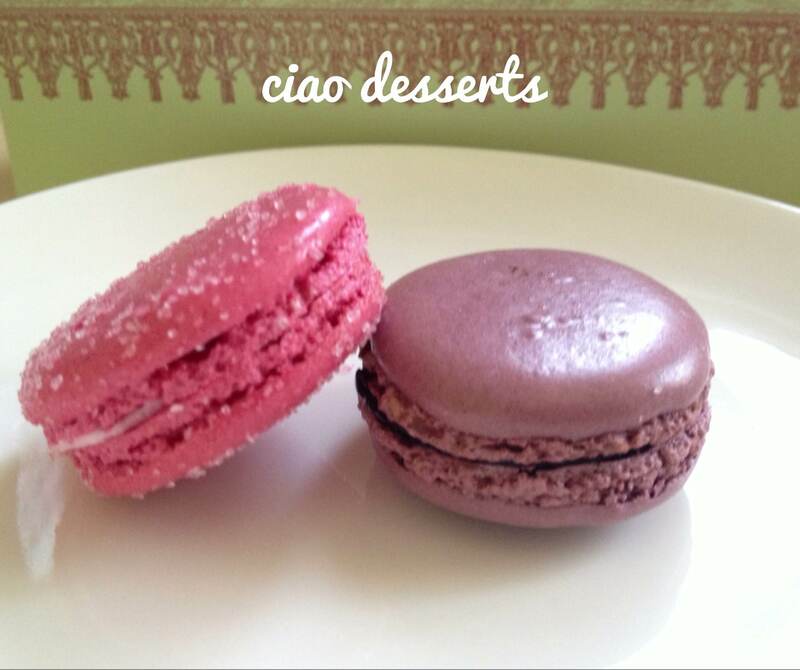 the *one*) macaron she was purchasing. While the shop assistant was trying to explain why this was not even remotely possible, the other shop assistant sensed my impatience (it was probably the eye rolling that gave it away?) and said “oh, did you know we have a second location at the Mitsukoshi department store? And there’s no wait there.” Seizing upon those magical words, I sprinted to the exit and dashed towards Mitsukoshi. Sure enough, there was no wait, and the perfectly pleasant shop assistant helped me select eight macarons, and placed them in a cardboard box with the upmost care and attention. The cutest, yet most unpalatable flavor was the Strawberry Candy Marshmallow. I had a friend who once teased me, “you always pick the pretty desserts. You don’t really care what they taste like. ” While I don’t think this is always the case, her observation was right on in this case. The rubbery marshmallow was sandwiched by two meringue cookies that kind of tasted like cloying cough syrup. The trauma of that flavor was offset by the Black Current Violet, which was truly a truly delightful both texture and taste wise. Just the perfect balance of sweet and a slight hint of sour, and I could have sworn there was a light floral aftertaste too. The most unique flavor was the gingerbread flavor. It was like eating a gingerbread man without having to withstand the guilt of biting off any appendages. My favorite flavor was salted caramel. Seriously, if you had to eat one macaron from Ladurée, this should be it. 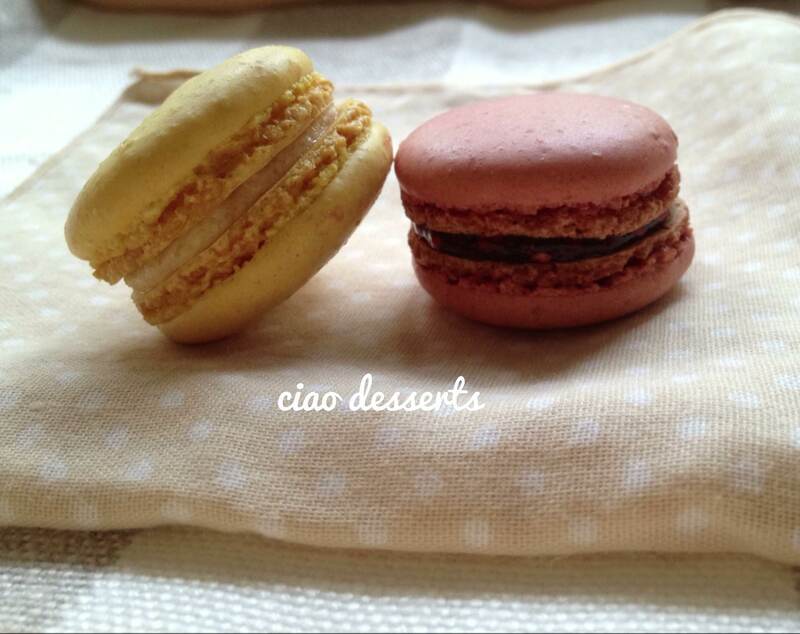 The macaron filling is perfection. Slightly gooey, and a perfect balance of sweet and salty. Swoon worthy. Really. I selected the vanilla flavor purely for research purposes. 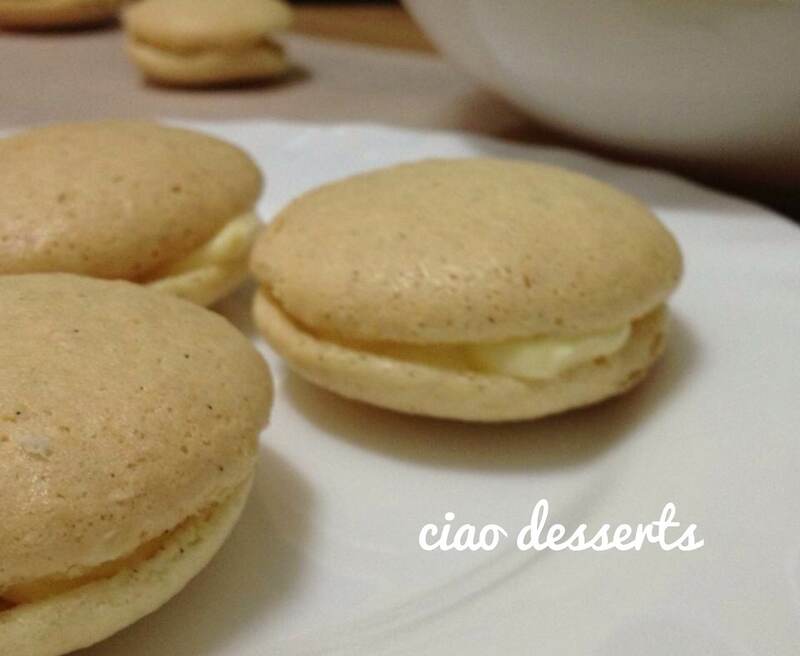 Not long ago, I had one attempt at baking my own macarons. While they didn’t turn out to be remotely close to what a proper macaron should look like (they didn’t have feet, the texture wasn’t eggshell, or meringue-like) Despite all those shortcomings, the flavor was good. I haven’t had much experience baking with almond flour, but I might have to start incorporating it into some of my regular projects. In retrospect, it completely stressed me out to have to follow such precise directions. 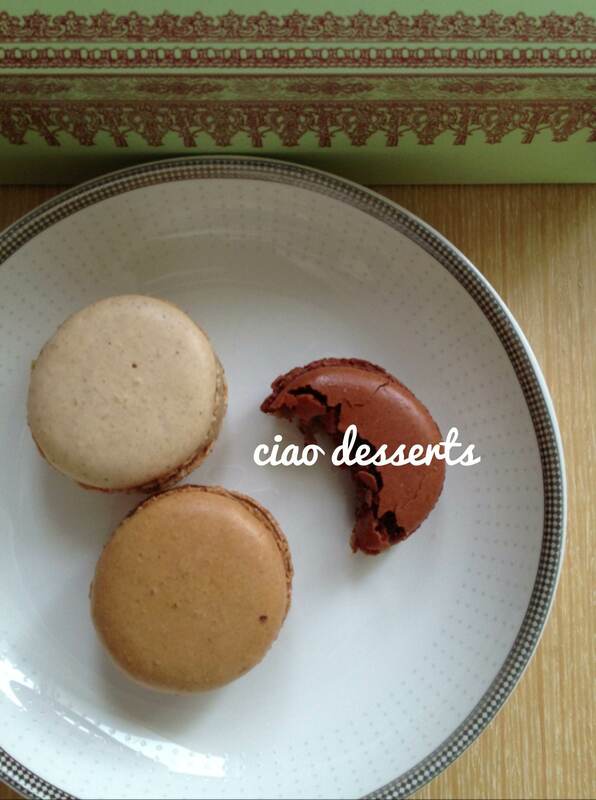 However, the experience left me with a strong appreciation for every subsequent macaron that I put in my mouth. No matter what it tastes like, or looks like, you realize that one person probably sweated tears learning how to make them. After reading all this, you might wonder, what “true purpose” do macarons serve? 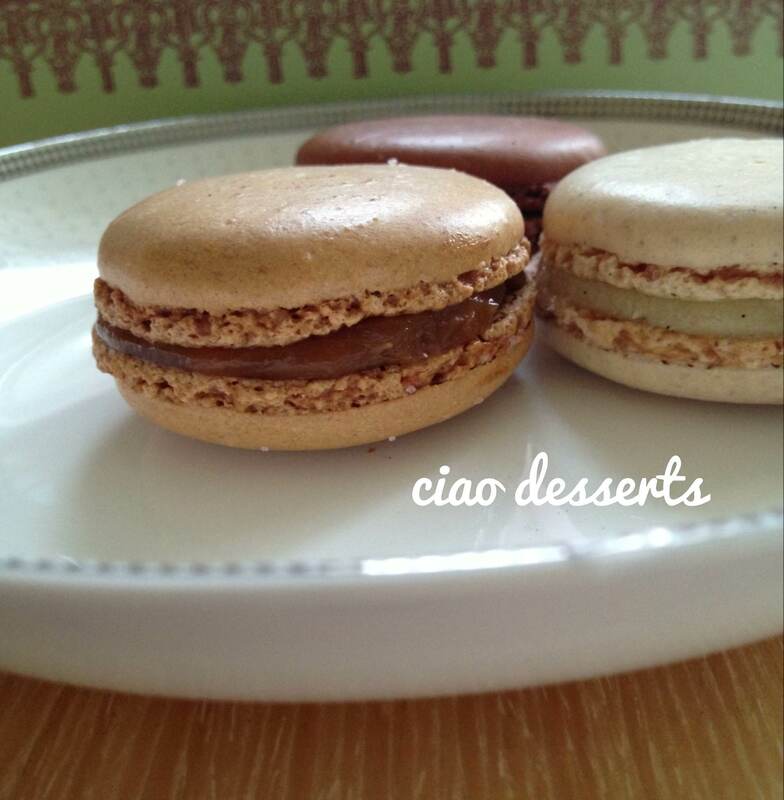 Even though this is a desserts blog, I hope you don’t mind that I digress a smidge. A few weeks ago, two of my favorite cousins came to visit me here in Taiwan. Usually when people visit me in Taiwan, they want to shop. A. Lot. Rightfully so, there is some truly fabulous shopping in Taiwan. But I was pleasantly surprised when they said that they didn’t really need to shop. Instead, we sat down, had coffee and just took the time to catch up on each other’s lives. One important thing I learned, is that they both live pretty minimalistic lifestyles. In other words, they are not weighed down by objects from their past, and they choose to only keep (and use!) meaningful objects. Our conversation really inspired me to start living a more streamlined lifestyle. To date, I’m slowly in the progress of eliminating unnecessary objects and obligations from my life. At some points it felt like pulling teeth to get rid of some of the items from my past. But slowly and surely, a more trimmed down living environment is starting to take shape. I also discovered that the eight macarons were a good start to the lifestyle that I wanted to begin living. At a glance, they may seem to be a frivolous expense. However, when I saw them neatly lined up in the box, I realized that they also represented eight days of purposeful pauses. Every afternoon last week, I took about 30 minutes out of my day to enjoy one with a cup of tea. (Not coffee, because lately I tend to drink coffee like a car guzzling gasoline) During this time, I shut off my computer and turn my phone on silent. I simply let my mind be at rest. During this week, I observed that I didn’t buy any other snacks or cookies, and my overall sugar intake was pretty much limited to this one tea break. While this may seem like a small change in the grand scheme of things, but I am optimistic that is a step (or bite?) in the right direction. Instead of mindlessly snacking while frantically typing out work emails, I’m going to try to make time for a truly restful break. Instead of buying 4 of the same shirts for convenience purposes, I’ll buy one that I really love. Instead of feeling obligated to go to a gathering with fair weather friends, I’ll choose to spend my limited free time with the people that are important to me. Meanwhile, I’m so grateful to my dear cousins, who came to Taiwan, sprinkled their fairy dust wisdom over me, and inspired me to live a more purposeful and well-intentioned life. Enjoy! 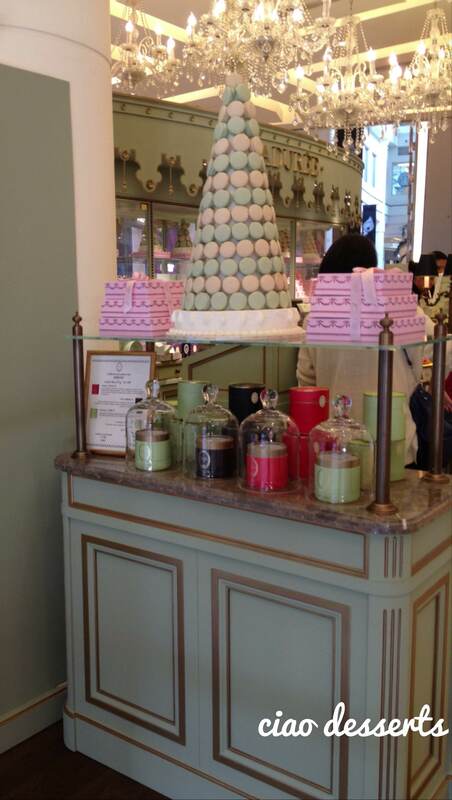 Information: Ladurée macarons (and other assorted goodies) can be found at Breeze Center (No.39, Sec.1, Fu-Xing S. Rd., Taipei 105 MRT Zhongxiao Fuxing Station, exit No.5) and Shingkong Mitsukoshi (A9) Address: No. 19, Sungkao Road, Xinyi District, Taipei City MRT Taipei City Government.